Mountain Healthcare is a UK business providing Referral Services and Police Custodial Healthcare. The Mountain Healthcare team has been using Microsoft programs to create workbooks and face-to-face sessions to deliver their governance and compliance training. This time-consuming process led to difficulties in accurately monitoring training and dependence on the correct manual input of data. 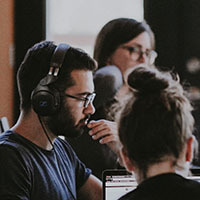 Following initial experimentation with Moodle, the company found that Totara Learn was more suited for business use and decided that it was the perfect solution to meet their needs. Mountain Healthcare assessed several Totara Learn providers and chose Totara platinum partners, HowToMoodle, to help them implement Totara Learn into the organisation. 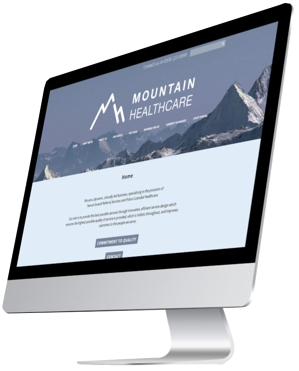 HowToMoodle provided Mountain Healthcare with a managed hosting solution along with a fully designed branding service and in-depth Totara Learn training for key staff. 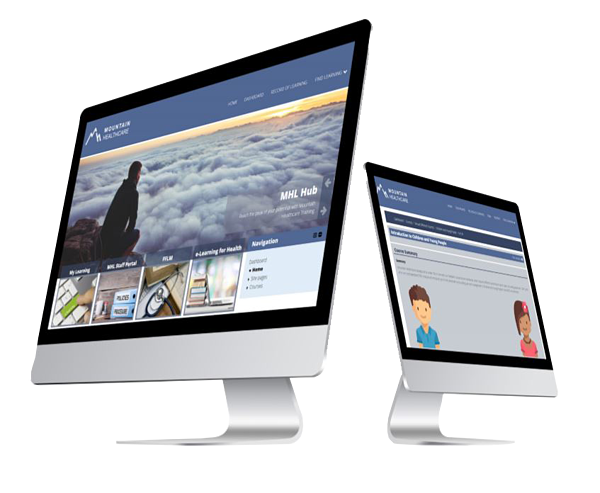 HowToMoodle supported Mountain Healthcare throughout the implementation with mentor sessions and a configuration workshop. The main benefits which came from their Totara Learn solution include Certifications, Seminar Management, Programs, Open Badges and Reporting since they each helped face and eliminate their original challenges. The company has seen significant time savings so far from online bookings. This has saved hours of administrative time that was previously spent juggling with emails and documents. Now, with everything centralised, it is quick and easy for managers to see who has signed up and attended the training. "We appointed HowToMoodle largely due to them being the most approachable and honest. They knew what they were talking about and only said ‘yes’ when they meant ‘yes’ – there were no empty promises."